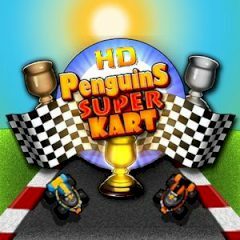 Are you ready to win some kart races? Get your driver and speed up, collecting bonuses. If you are about to drive a kart, you need to make it right. Select a racer and drive your kart better, that others do. Collect bonuses and win the race.